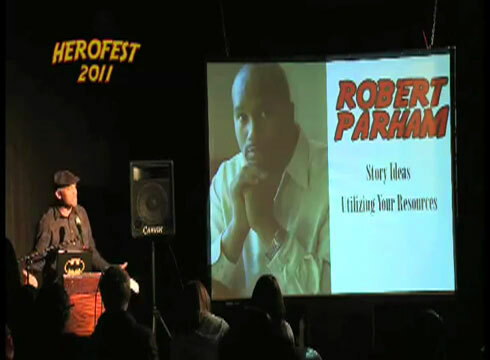 TORRID PRODUCTIONS also offers rental services for presentations, screenings, and events. Packages include all necessary equipment, technician, setup, and strike down. *** Optional - Portable Screen available for rental for an additional $100. *** Multiple day rentals will be discounted. You've worked hard on your movie / presentation. 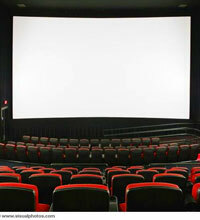 You deserve to see it on a large screen with a booming sound system. For a full detailed estimate, please contact us!